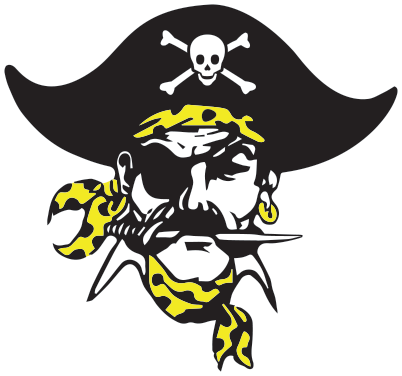 Pirate Pride 5K – June 1, 2019 | NC Race Timing and Running Events | Go Time! 245 N Saint Johns Church Rd. Come join the Topsail Pirates for the 1st annual Pirate Pride 5K. The goal of this race is to promote school spirit by bringing our athletes and community together for a fun and exciting day. This unique course offers a variety of terrain including our newly refinished track, grass fields, and paved roads. 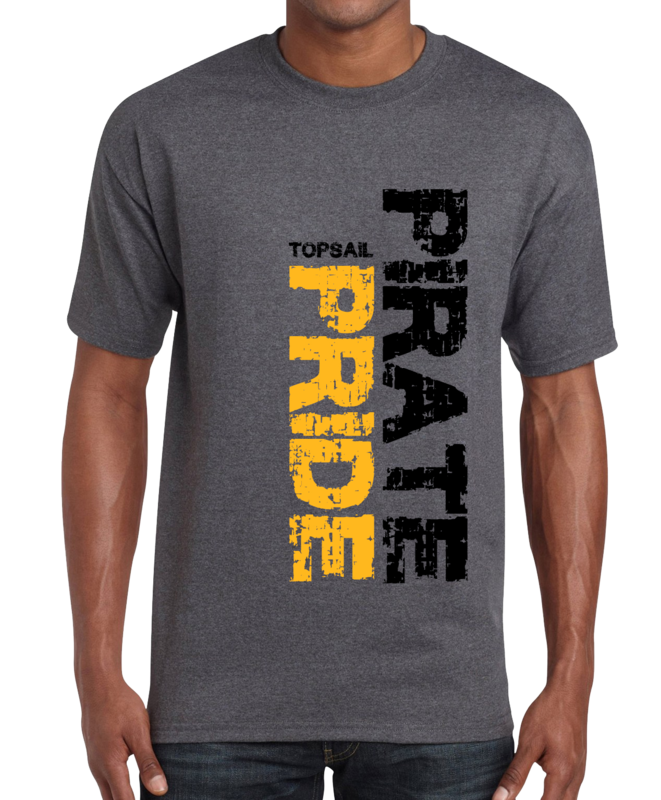 The Topsail Athletic Boosters are dedicated to supporting the Topsail High School athletic department by offering fundraising opportunities, promoting school spirit, and encouraging good sportsmanship and character. The proceeds from this race will provide Topsail Athletic Boosters with funding to assist all of their athletes with much needed equipment and upgrades. • Pirate Pride: Team that demonstrates most school spirit! Race Shirts will be guaranteed to participants who register by 11:59pm on Friday, May 10, 2019 . The shirts are available in Youth S-M and Adult Unisex S-XXL cut sizes, and are made of a Cotton/Polyester blend. 1 Mile Course: Run/walk 4 times around the Topsail High School track while fans cheer you on the entire time! 5K Course: Start and finish on the Topsail High School track, with a loop around the Topsail campus including all sports fields and Topsail Elementary and Middle schools. Due to the nature of this race course strollers, wheelchairs, and dogs are NOT allowed. Parking will be available around the Topsail High School campus.